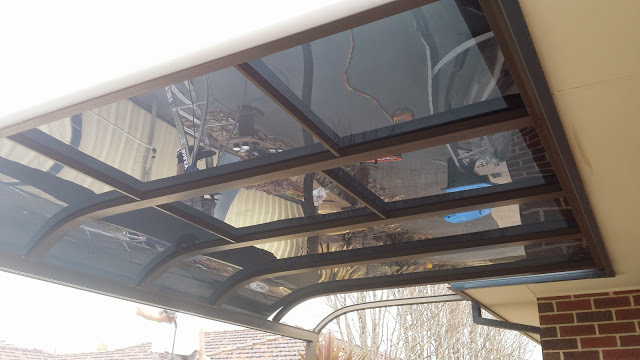 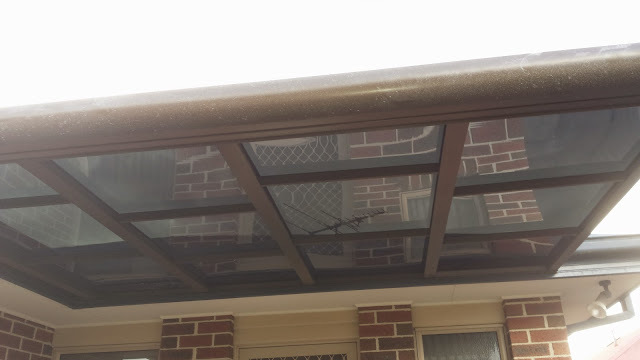 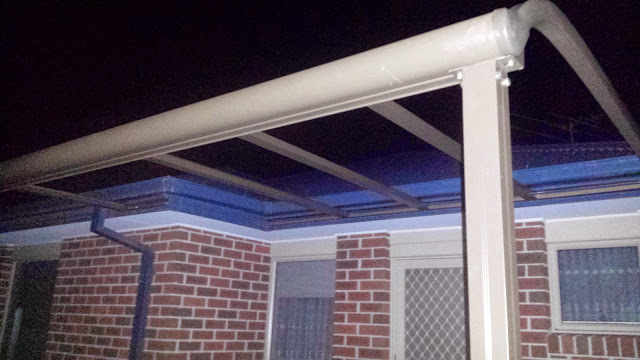 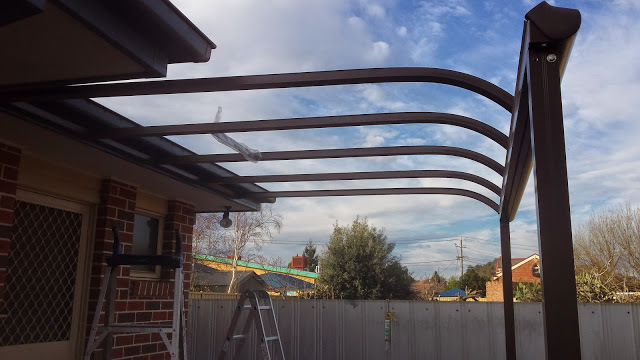 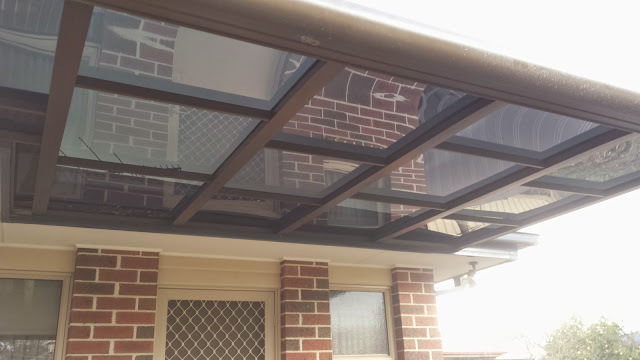 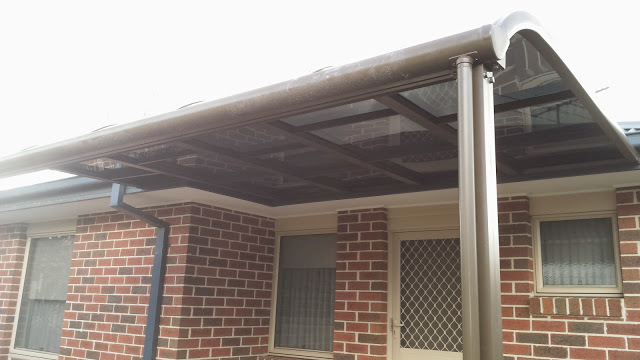 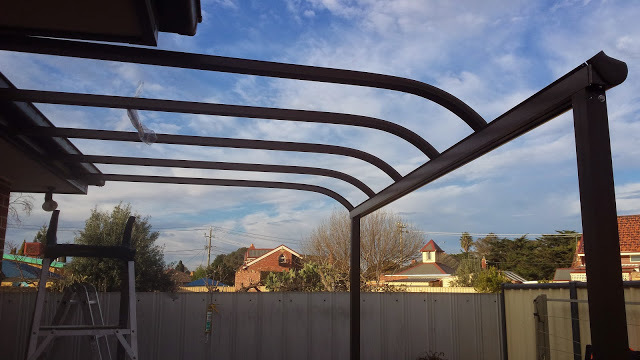 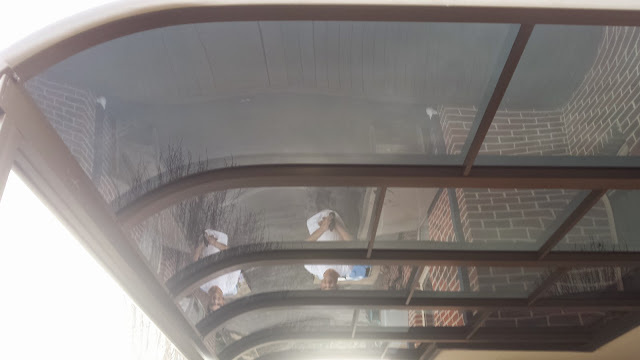 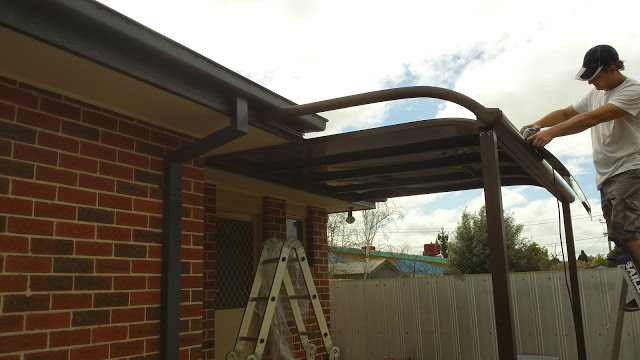 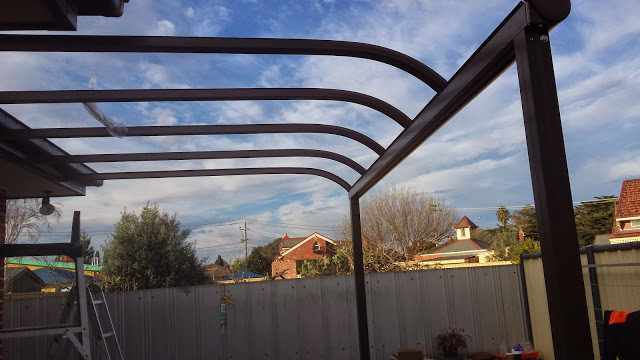 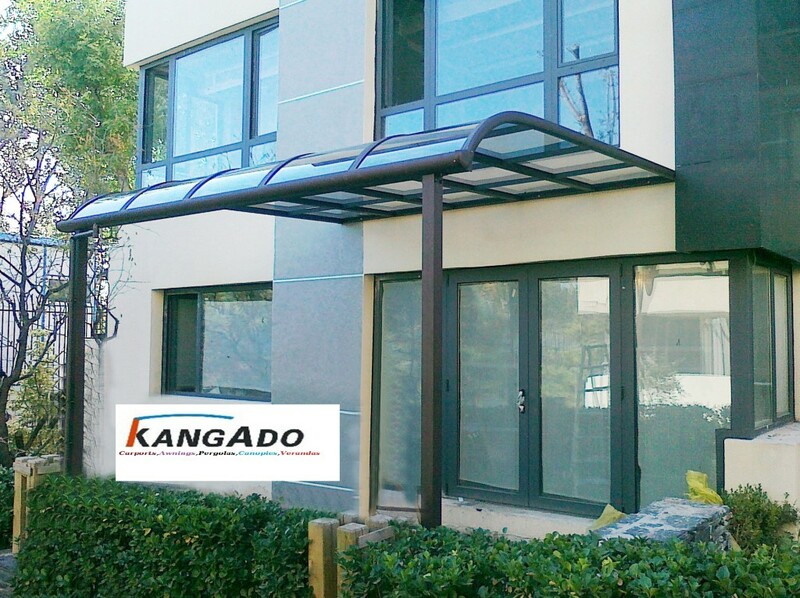 Meet the KangAdo Awning. 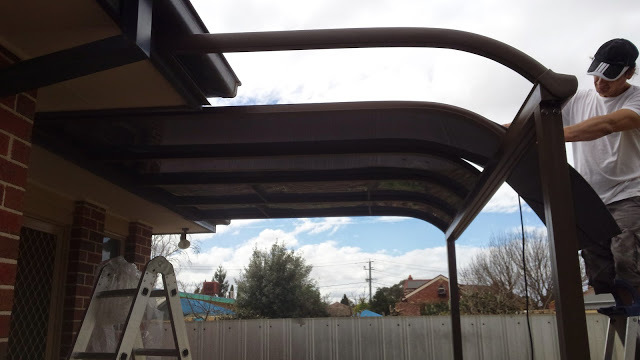 It can be used to shade windows, shop fronts, doorways or decks. 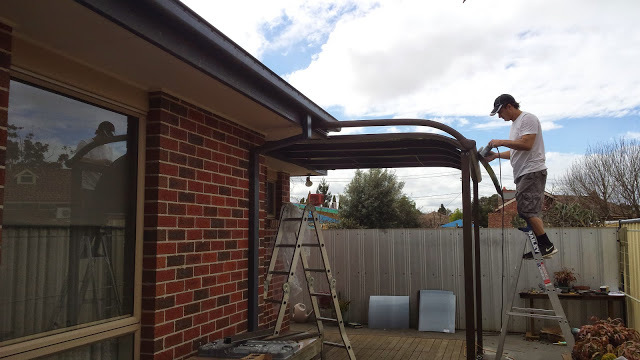 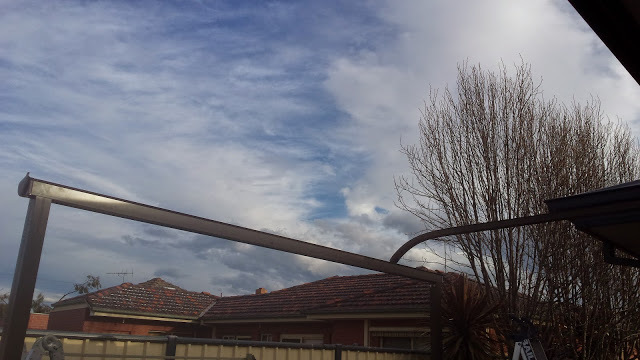 Rain, hail or shine, KangAdo has you covered!